Judge Lucy Koh, the same Judge overseeing Apple and Samsung's ongoing patent infringement legal fight, gave the green light to a lawsuit over text messages that never made it to smartphone owners who switched away from the iPhone. The lawsuit alleges Apple should have told customers text messages wouldn't be delivered if they dumped their iPhone for an Android-based smartphone. Plaintiff Adrienne Moore said in the lawsuit that she stopped receiving text messages after switching from the iPhone 4 to Samsung's Galaxy S5, and that Apple was blocking the texts from reaching her. Her case claims Apple didn't tell customers that iOS 5 would prevent SMS messages from being delivered, according to Reuters. [The] Plaintiff does not have to allege an absolute right to receive every text message in order to allege that Apple's intentional acts have caused an actual breach or disruption of the contractual relationship. Some Android smartphone owners found that after they switched from an iPhone using Apple's iMessages, the stopped receiving text messages from people who were still using an iPhone. The messages appeared on the sender's end as if they had been delivered even though they never made it to their destination. The problem seems to be related to a server-side issue where iMessages weren't being properly unlinked from phone numbers, which Apple said it fixed several months ago. The company now also offers a website where former iPhone owners can force their phone number to decouple from iMessages. Apple's response to the lawsuit was that it "takes customer satisfaction extremely seriously, but the law does not provide a remedy when, as here, technology simply does not function as plaintiff subjectively believes it should." In other words, Apple never said the iMessages service could tell when users switched to other platforms. While the response could paint Apple as uncaring, it's little more than legal posturing because the company needs to build a framework for its in-court defense. The likelihood Apple has been intentionally blocking text messages for former iPhone users is pretty slim, regardless of any conspiracy theories the lawsuit poses. Whether or not an unintentional problem constitutes a breach of contract under California law, however, is a different matter, and that's why Judge Koh is willing to let a case that otherwise seems frivolous to move forward. Ms. Moore is asking for unspecified damages and class action status for the lawsuit. 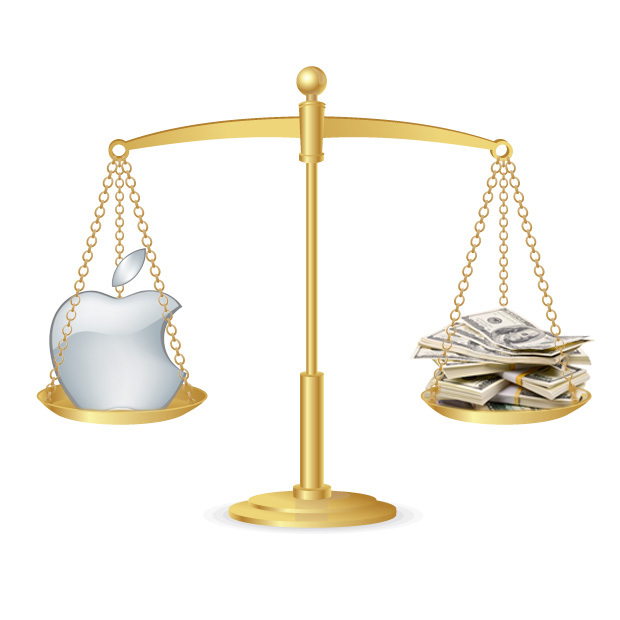 Apple hasn't commented on Judge Koh's decision to let the case move forward.